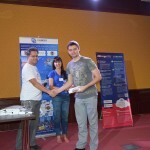 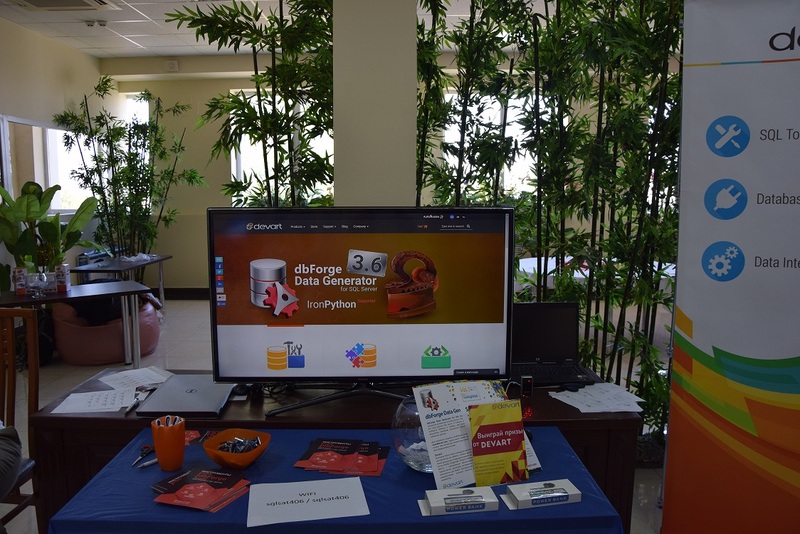 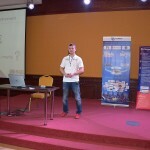 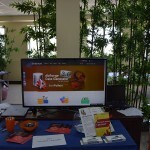 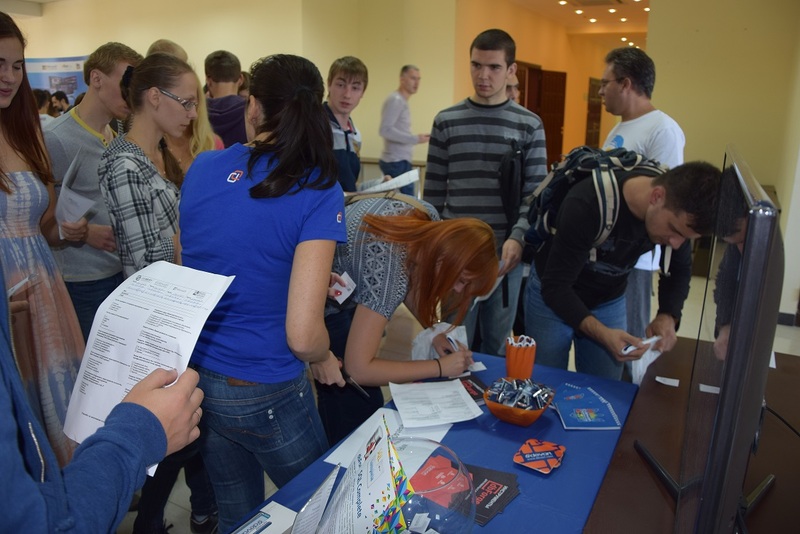 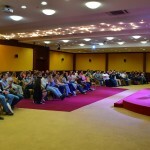 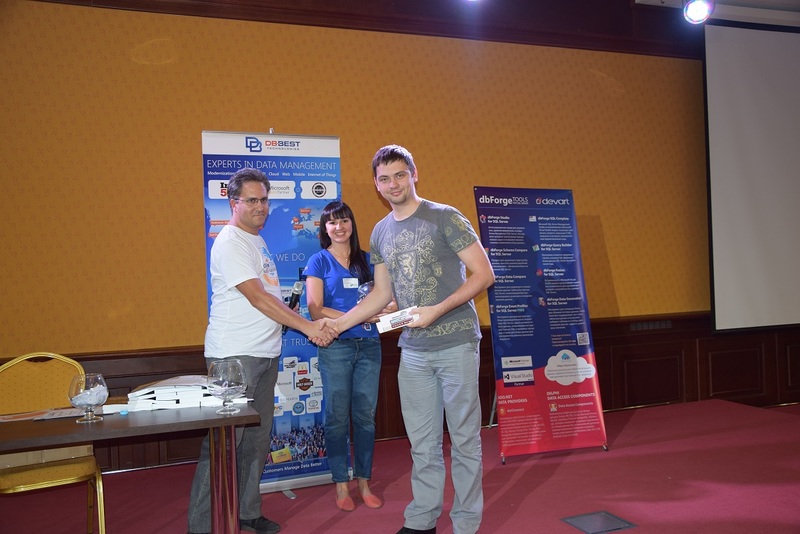 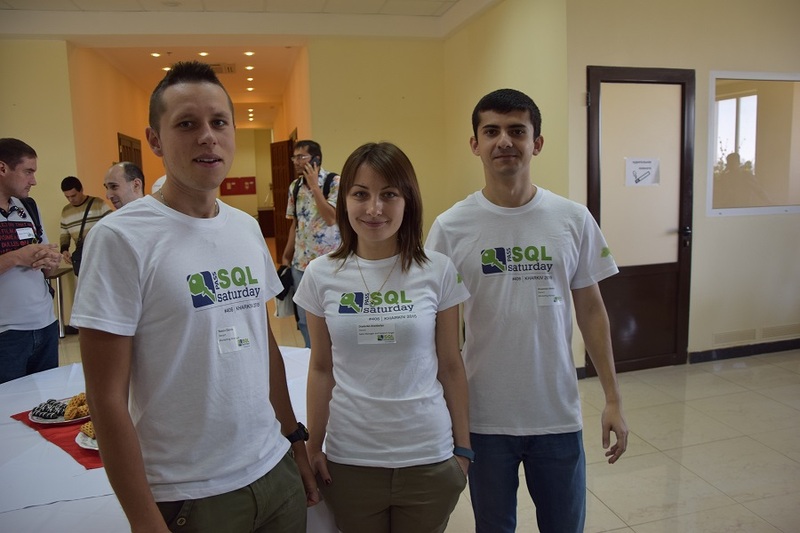 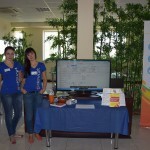 Devart was the Gold sponsor of SQLSaturday #406, that was held on SEP 19, 2015 in Kharkiv, Ukraine. 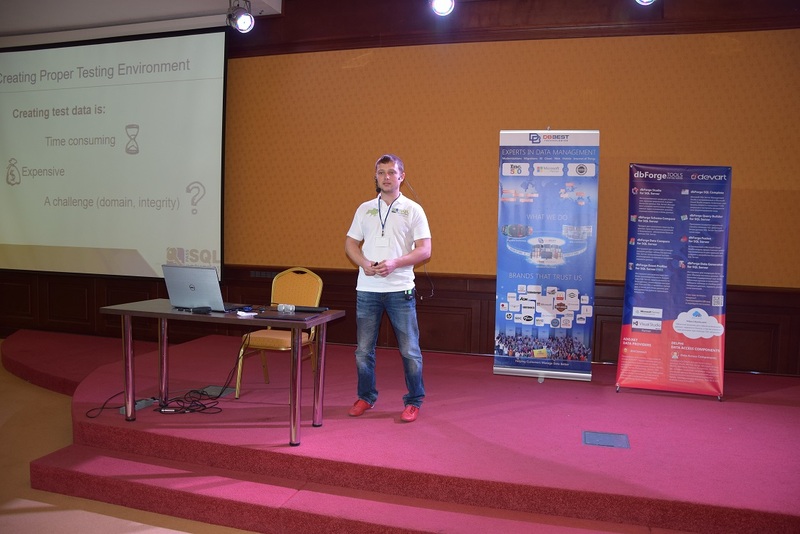 We would like to thank the organizer of the event – Oleksii Kovalov, and all speakers: Denis Reznik, Vitalii Bondarenko, Olena Smoliak, Konstantin Proskurdin, Valentyn Yeliseyev, Sergey Lunyakin, Eugene Polonichko, Oleg Alexeev, Taras Bobrovytskyi, Andrey Langovoy, Mihail Mateev, Eugen Niedaszkowski, Yan Roginevich, Mariya Shirokopetleva, Andrii Zrobok, Kevin G. Boles for the remarkable event! 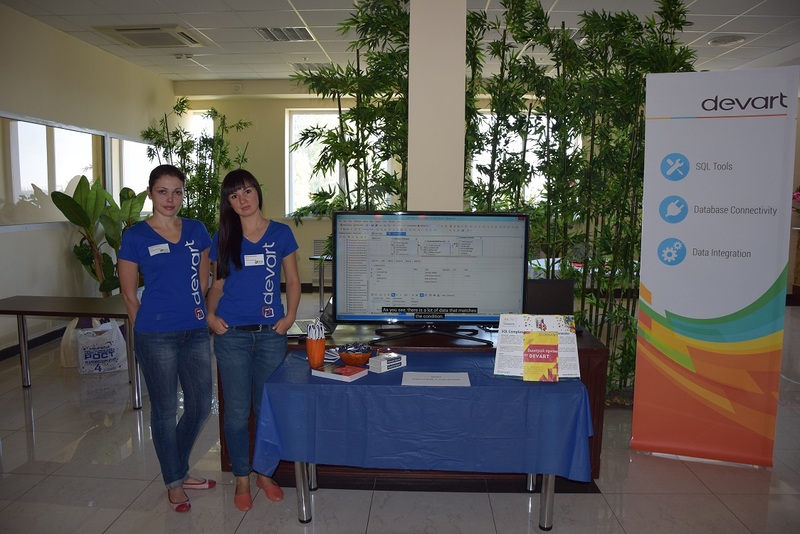 We highly appreciated the opportunity to share thoughts and ideas, discuss challenges as well as to present our software products to the professional community.